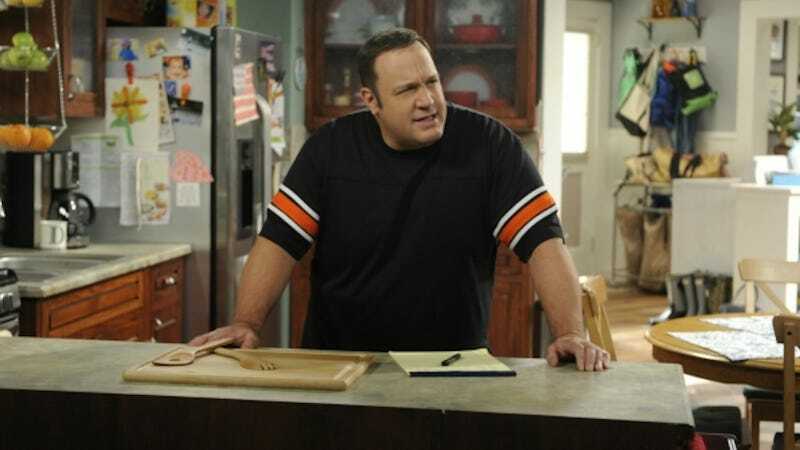 It’s tragic enough that the wife on Kevin Can Wait had to meet her demise on uncertain terms so that Kevin James could be reunited with his King of Queens co-star Leah Remini. What exacerbates this TV death further is that we must relive it over and over because of how the show handled it. And yet, when season 2 premiered in September, viewers who choose to watch this show did NOT find out how Donna died, and the episode spent but a few seconds explaining her passing. Again we ask, why did they do it in this way? In an interview with the NY Daily News, Kevin James stated the obvious, echoing a producer’s previous statement—the show ran out of ideas and felt it was reasonable to let Donna be taken into eternal darkness due to unforeseen circumstances. Cause of death: an absence of creativity. Writing for television is tough. James said he’s unsure if the show will address Donna’s death further, considering it’s meant to be a lighthearted sitcom. So far, the series has mostly sidestepped her absence. In the first episode, James’ character received a letter from her gym saying they’ve missed her. “So do I,” he says.